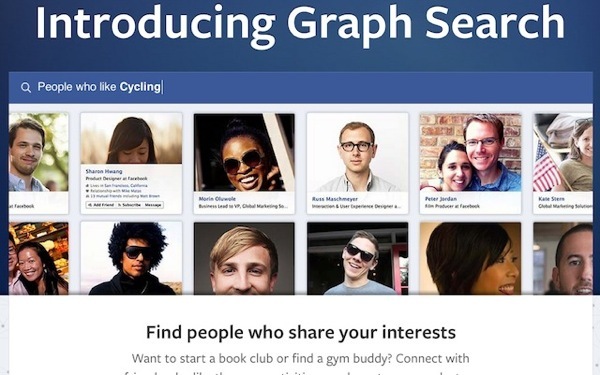 What is Graph Search useful for? This is Facebook’s foray into search, based on your friends and their preferences and interests. Game changing? Too early to tell. The announcement was a bit of a snooze fest, but of course when you’re Facebook everybody has to listen to what you’re saying. Anyone excited for this?